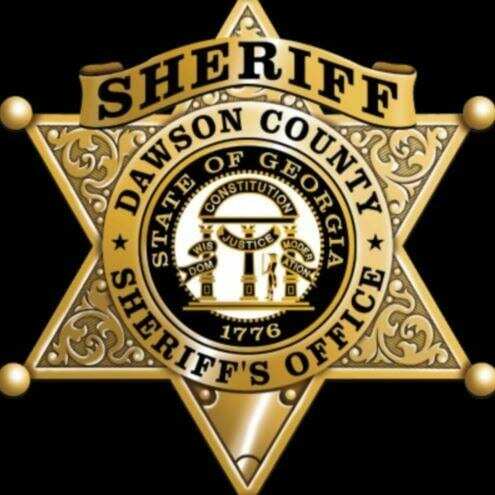 DAWSONVILLE, Ga. — The Dawson County Sheriff’s Office and Georgia Bureau of Investigation are investigating what appears to have been a murder-suicide at 111 Crane Road in Dawson County Wednesday. The deceased were identified today as Stacy and Ralph Mathews. No other details are available at this time. Fetch Your News will post additional information as it becomes available.